The Fern Dell Grotto is easy to miss as you pass by it on your quest for the fabled observatory vista, but stop for a shady stroll around this fern-lined stream near the bottom of Fern Dell Dr. (by the park entrance at Los Feliz Blvd.). The faux bois banisters from the early 1900s add funky charm to this well-kept secret. With picnic tables, BBQ pits and drinking fountains (as well as hiking paths to the observatory), it’s a perfect place to spend a leisurely day in the park. Just a quick drive northwest from Fern Dell, you’ll find the Bronson Caves on Canyon Dr. A short walk from the end of the road (where there’s usually plenty of parking), the caves are easy to find. You'll have great views of the Hollywood sign from here as well as multiple trails to explore. 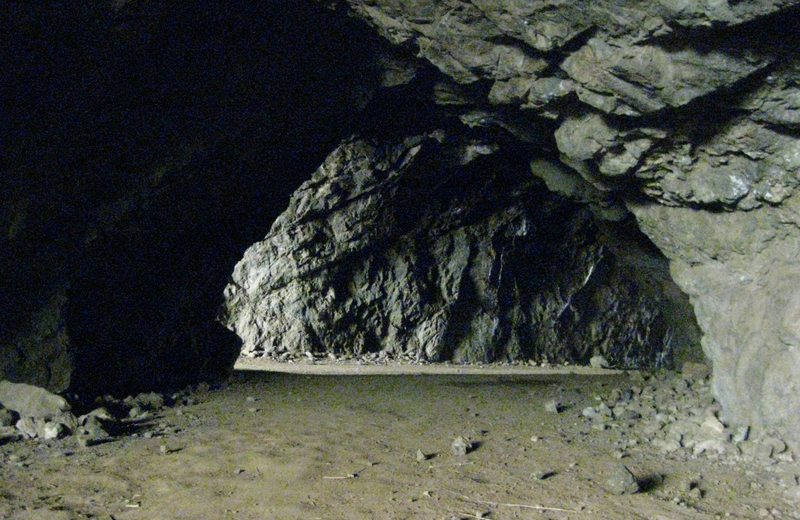 The caves were manmade, of course, and have appeared in many films and TV shows -- but you probably know them best from the Batman TV series starring Adam West.